Previous Post6 Tips for Natural BeautyNext PostDo you need Vitamin D? You want to keep your home free of dirt and germs to protect yourself and your family, but when you look at the mainstream cleaning options out there, you realize that many of the chemicals they use are just as bad – if not worse. Neglecting to clean isn’t an option, though, so what can you do? Opt for natural cleaning methods. While it may seem like Tide, Clorox, and Mr. Clean have been around forever, the truth is that they didn’t exist just a few generations ago. And yet people have been finding ways to clean for millennia. Want to know their secrets? Read on. Stock up on baking soda. You may already know that this totally natural cleaner can help you get rid of unwanted odors by absorbing them. Many companies that sell baking soda have even begun pushing this particular use in recent years by offering variations of this product that cling to the inside of your refrigerator door or even diaper pail. But there’s a lot more to this amazing cleaner. By sprinkling it on drains, counters, and in bathtubs, it works as a cleanser. Add water and it turns into a scrubbing paste. Put it on clothes and it’s a fabric softener. You can even use it to clean your oven by sprinkling water, adding baking soda, and leaving it to sit overnight. Learn why essential oils are so essential. There’s lots of information out there about how essential oils can wake you up, calm you down, and so on, but several also work as fantastic cleaning agents. For example, tea tree oil actually helps to fight against mold and mildew, and other essential oils can be used to freshen up clothing or the very air around you. Drop the Windex and Shout. Instead of purchasing a separate glass cleaner the next time you’re at the store, buy a bag of lemons. 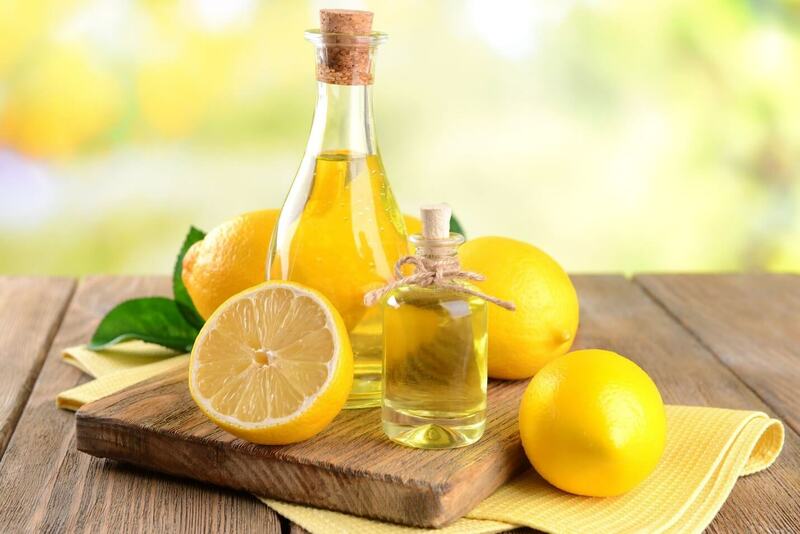 Not only can their juice be used to clean glass, deodorize, and remove water stains and tarnish, lemons even have the ability to remove stains from clothing. Don’t forget the importance of smell. When people think about cleaning, they imagine scrubbing down floors and walls, washing dishes, and dusting furniture. But as important as it is to clean the things that you can see, sometimes a clean, refreshing scent can do wonders for making a space feel cleaner and more welcoming. Try natural candles and car refreshers to make your living spaces feel as clean to your nose as they do to your eyes. Think like a Russian. Though we’re quite familiar with vodka’s effects as a drink, many people don’t realize that it also works incredibly well in freshening up upholstery (spray a little on fabrics from a bottle) and as a disinfectant. Keep yourself clean, too. Do you know what the dirtiest thing in your house probably is? You. Or possibly your pets, kids, or spouse, but you get the picture. You come into contact with all kinds of nasty, dangerous germs every single day, so if you want to minimize their impact on your home, make sure you’re leaving dirty shoes and clothing outside and regularly washing your hands with a natural soap.